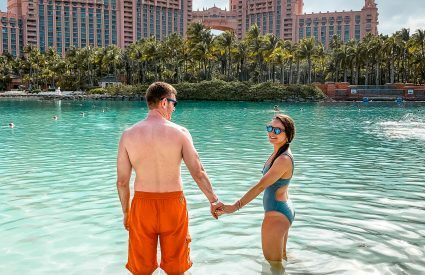 Happy Monday, y’all! 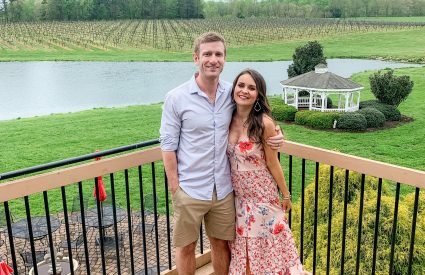 This weekend was a busy one because I had to work and the rest of our time was spent with my in-laws who were visiting from New York. 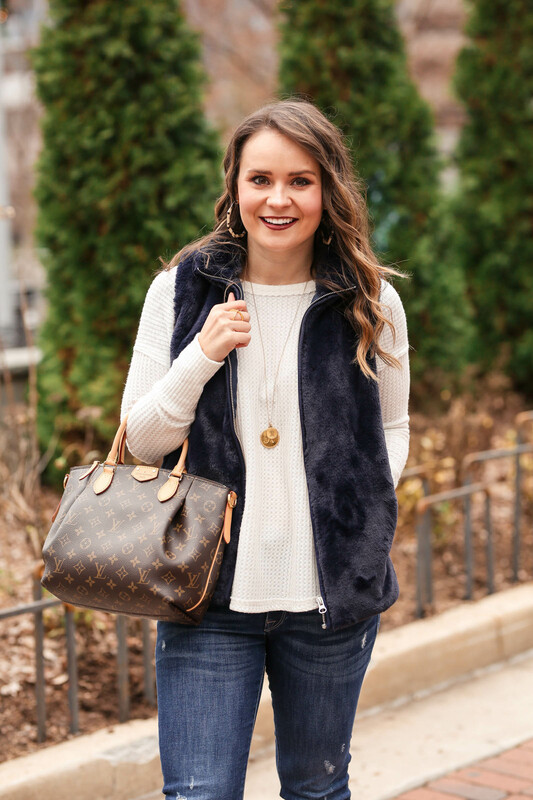 It was also SO cold which brings me to today’s outfit… all about the layers and a cozy faux fur vest! I recently shared this waffle thermal top on my IG stories and have been wearing it on repeat. It’s a little more than I’d typically pay for a long sleeve top BUT trust me when I say the quality is excellent and the material is so soft. I love the stitching detail on the shoulders and cuffs. It works perfectly under a vest and comes in 5 different colors. 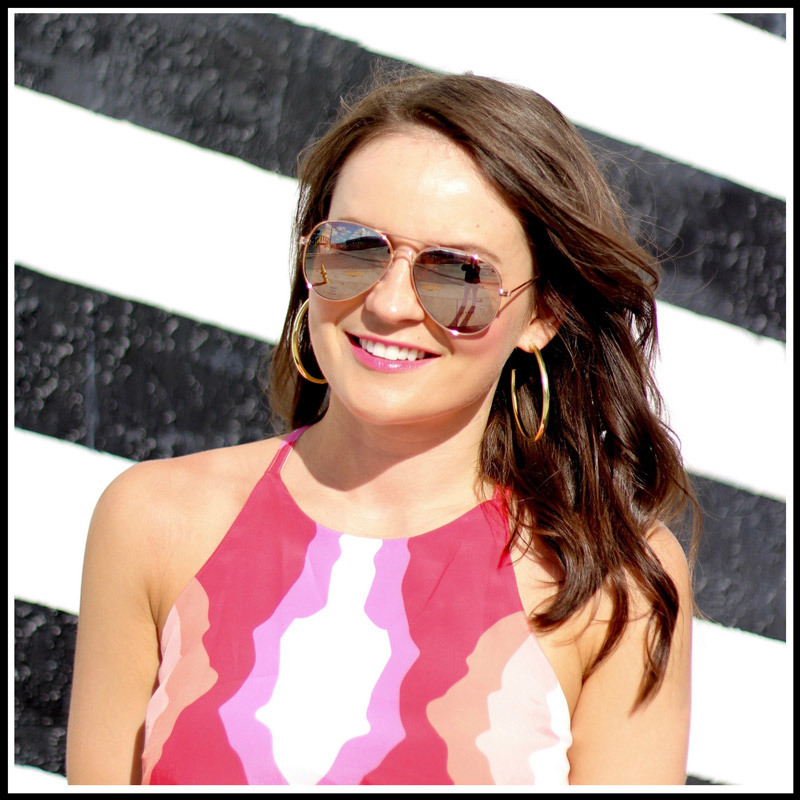 And speaking of vests- this one was such a great J.Crew Factory find! There are limited sizes left but it also comes in a pretty pink color which would be perfect for Valentine’s Day! I accessorized with my LV ‘Turenne’ bag (this size is the PM) and my tortoise hoops and gold necklace that has Ryan’s and my initials. Last but not least, I have to share my lipstick with you guys! The color is ‘Nori’ and it’s a deep brown-red. 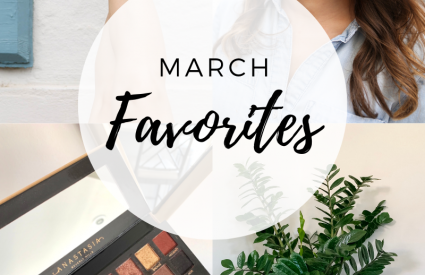 It’s from the Bite Beauty Amuse Bouche line- the lip colors are super pigmented and hydrating and I have them in several shades. Can’t say enough good things about this lipstick! Thank you for reading and hope y’all have a fabulous week! I love the navy! Such a pretty color on you! And even better than it’s faux fur! 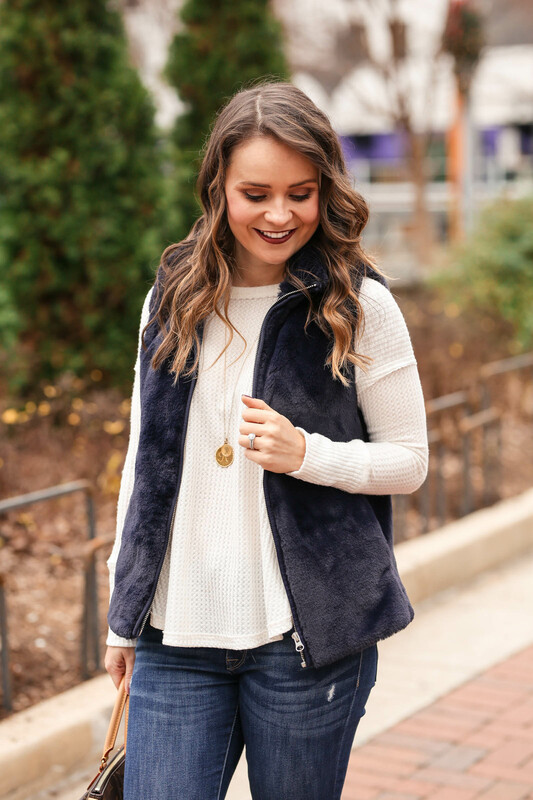 This vest is such a fun piece for winter! Love the look. 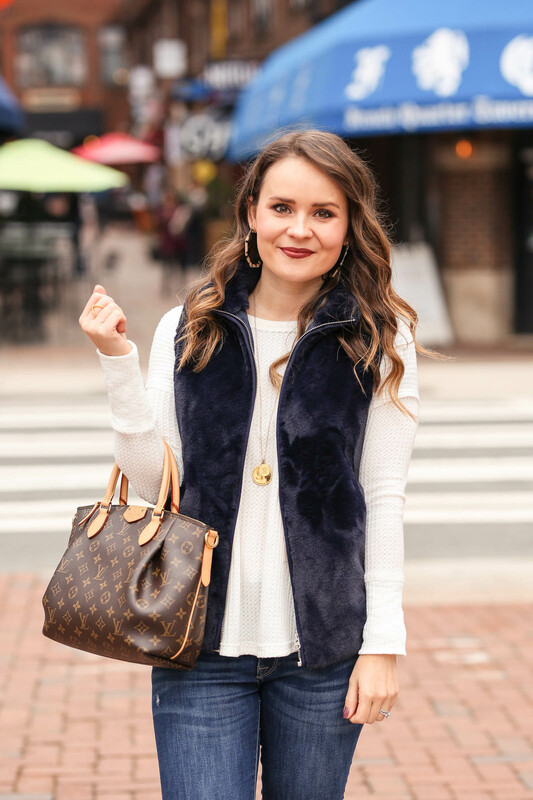 That faux fur vest looks like the perfect shade of navy and great for layering all winter long! 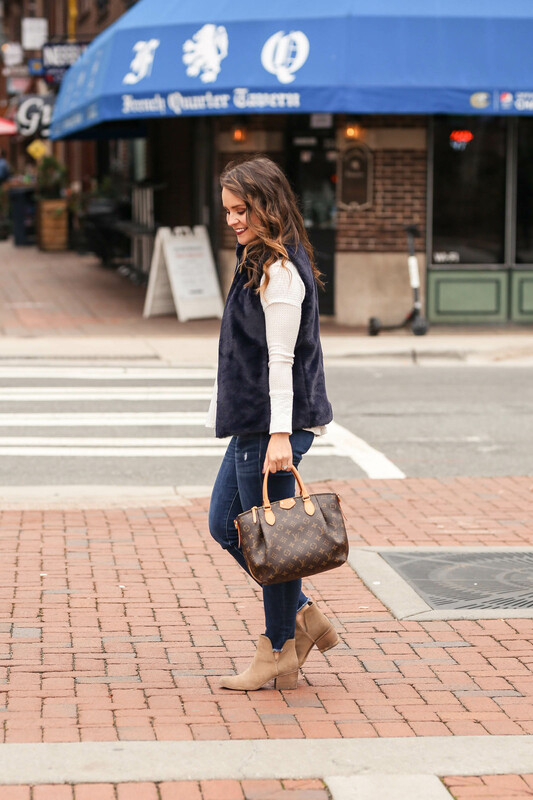 I love how the fur vest polishes a simple casual look, and it just looks so cozy! 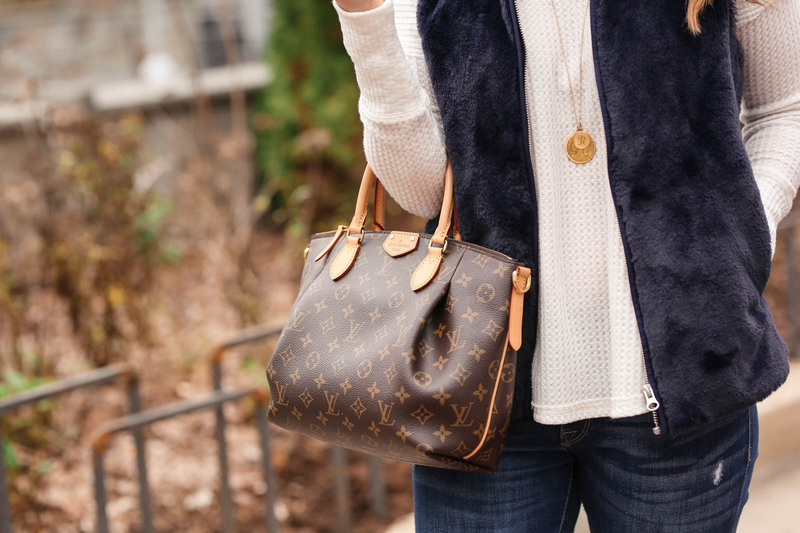 Such a cute vest! Absolutely loving the color of it – so rich and perfect for the season. This vest really was a great find! Totally perfect for this cold weather we’re having! I really love this outfit. The vest is such a pretty shade of blue, and I love that the “faux fur” isn’t super shaggy or overdone. 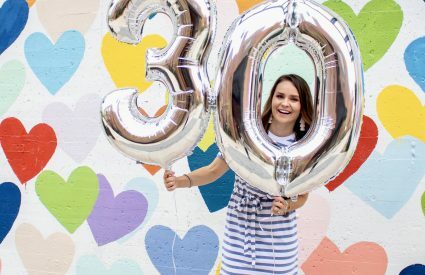 It’s simple and practical and still cute! I am loving this outfit! It looks warm and cozy, especially with the faux fur vest! I like the shade of it. That vest looks so warm! I also love the accessories that you paired with this look! Oh yay! 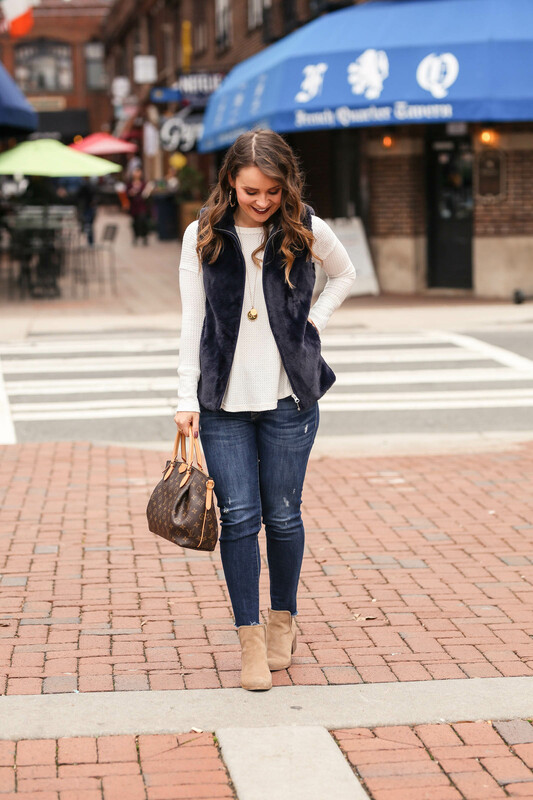 I have a super similar vest and love how you styled it! Looks so cozy and warm with the thermal underneath! This whole look is perfect for winter! 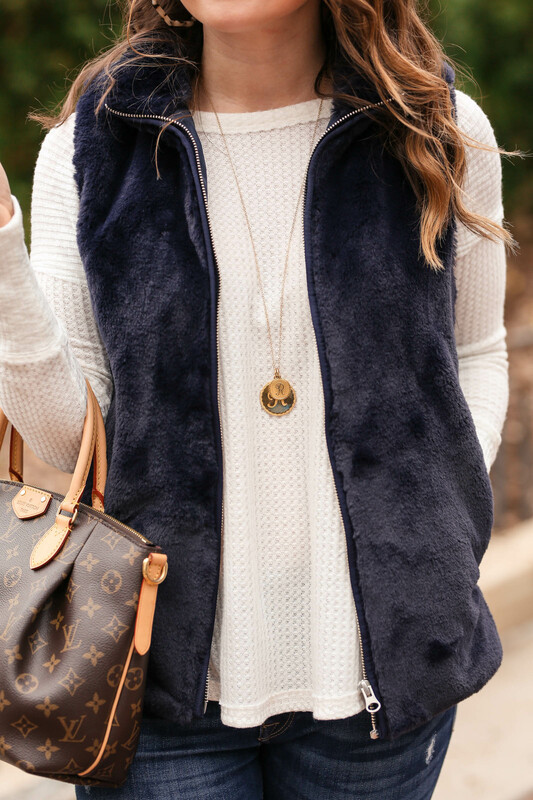 Ohhh I love this vest in Navy. 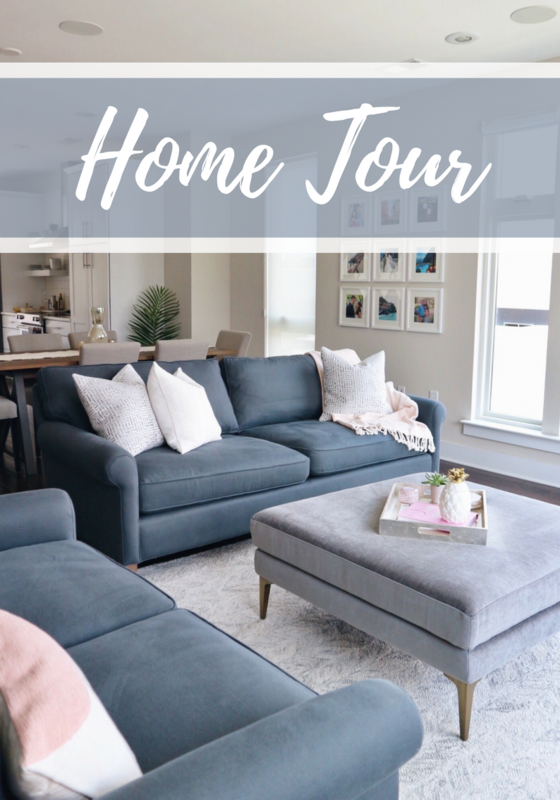 Navy has been my favorite neutral this year, it’s so fresh and fun!